Buy what you see - everywhere. 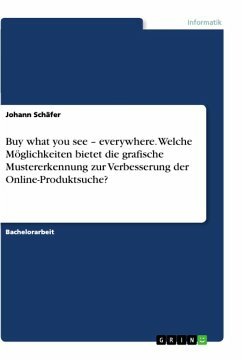 Welche Möglichkeiten bietet die grafische Mustererkennung zur Verbesserung der Online-Produktsuche? 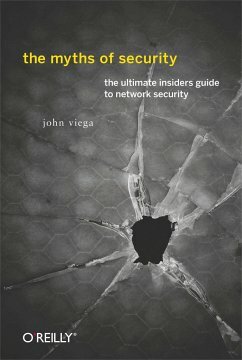 John Viega is CTO of the Software-as-a-Service Business Unit atMcAfee, and was previously Vice President, Chief Security Architect atMcAfee. 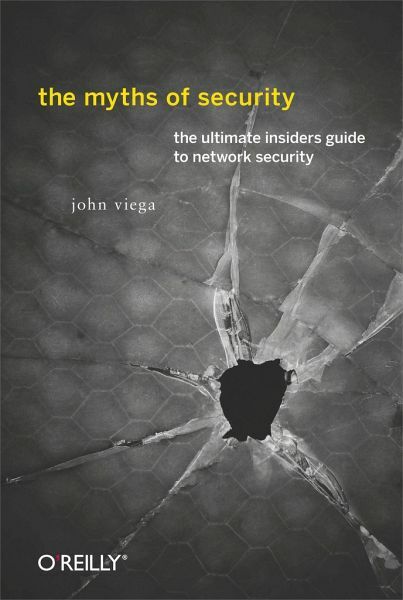 He is an active advisor to several security companies,including Fortify and Bit9, and is the author of a number of securitybooks, including Network Security with OpenSSL (O'Reilly) and BuildingSecure Software (Addison-Wesley).